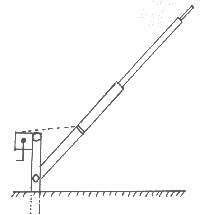 TITANEX Verticals are famous for their loud low band signals. Remember the signals of VK9CR, VK9XY, C56CW, FW2OI, S21XX, P29VXX, DL7DF/HR3, K7K (Kure), T31BB, 9MØC (Spratly), TJ1GB, ZL7DK, YJØADJ, FOØFI/FOØFR, 3B7RF, CN8WW, 3B9R, CEØZY, A52A, D68C, 3GØY, 3B9C and many, many others. 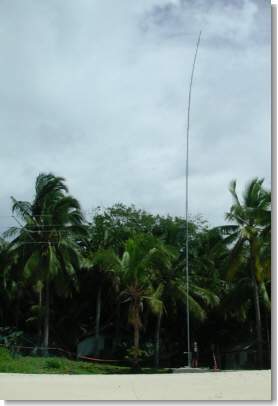 Titanex Verticals are a must for every serious low band DXpedition! 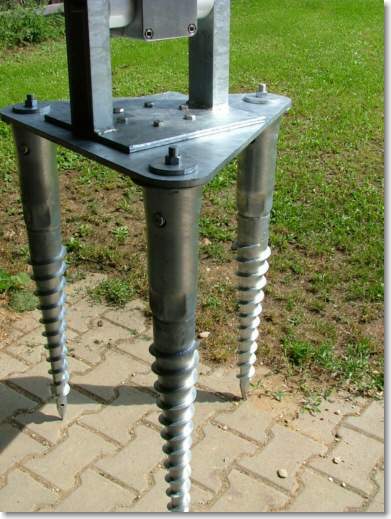 Our verticals are extremely light due to the aluminum titanium alloy. Setup is possible in a very short time. 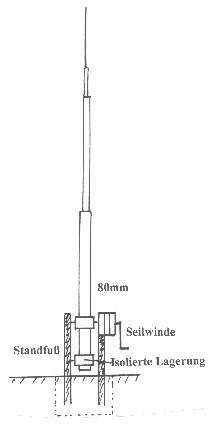 the E-Version for portable use only (DXpeditions). They come accordingly in two different shipping sizes. The expedition versions are now available with a maximum tubing length of 2m (6.6ft.) and a shipping length of only 2.1m (6.9ft) !!! The Tuning Units are built in waterproof boxes with a Plexiglas cover. 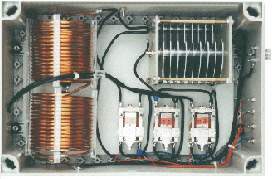 We use specially designed coils, tunable air-capacitors and high-quality 12V DC Ceramic Relais (HPRL) for switching.